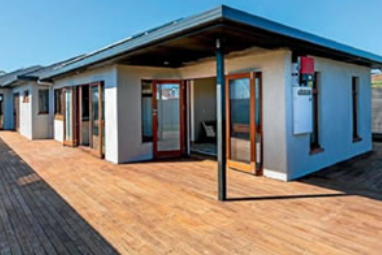 This is a bit of a departure from the usual sort of news and the articles we share on this website but there is a healthy hemp house currently for sale in New Plymouth. The bouse has had a special mesh (that greatly reduces the amount microwave radiation that reaches the inside of the home) incorporated into it at the time of its construction, thus helping to create a healthy home environment..
NB: The NZ Journal of Natural Medicine has run feature articles on electromagnetic radiation and health. Our online shop, where you can buy printed and PDF copies of our magazine is here.